Rest-payment is due upon arrival in cash. 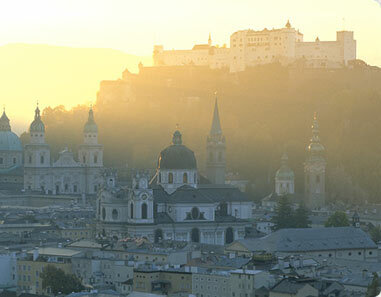 The storno fees listed above are in coordination with the regulations of the Province of Salzburg. Free parking in closed area available! Guests may stay until 12 a.m. on the day of departure.